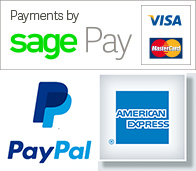 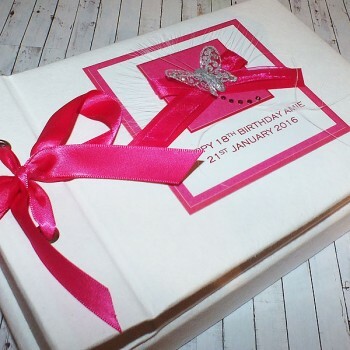 Birthday and Celebration Gifts; add a matching gift to your birthday or celebration card. 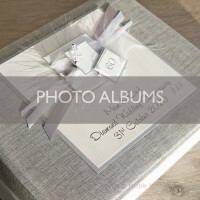 Photo albums, keepsake boxes and guest books can be made to match any design and for any occasion. 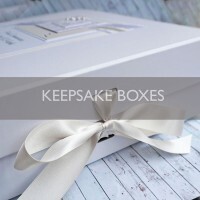 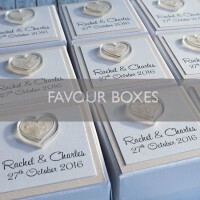 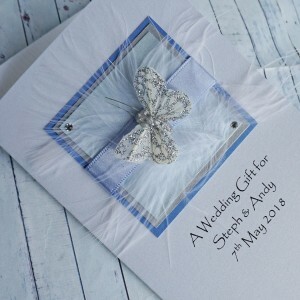 Personalisation is FREE, whether you would like to add the names of the happy couple to a wedding gift, or the name and birth weight of a baby to a photo album or keepsake box. 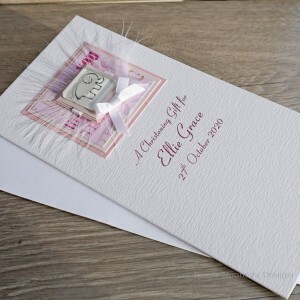 All personalisation is made in-house so we can tailor all designs to your own requirements. 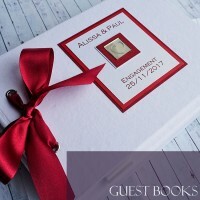 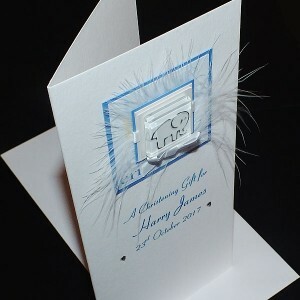 Send a special Christmas gift to an engaged couple prior to their wedding or a personalised baby keepsake for new parents. 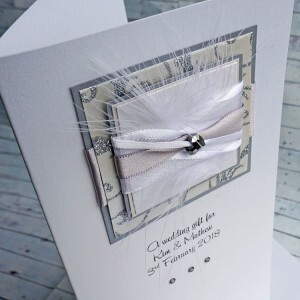 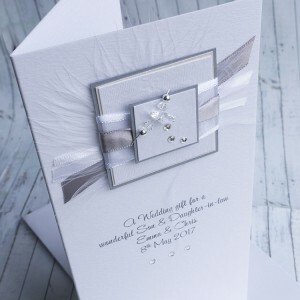 Wedding Gift Wallet 'Silver' Made to match our wedding card in silver, this can also be made to ..